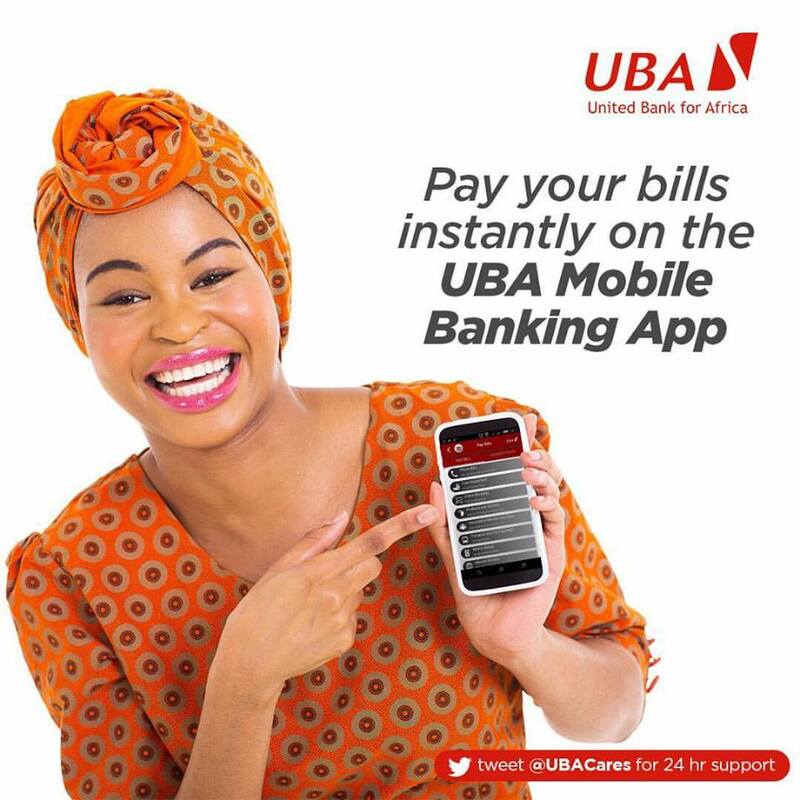 Home / #healthyliving / #Lifestyle / #UnitedBankforAfrica / #WellnessWednesday / Fitness / Positive vibes / UBA / WELLNESS WEDNESDAYS - How fluids help your flu !!! WELLNESS WEDNESDAYS - How fluids help your flu !!! When you're sick, you hear it over and over: "Stay hydrated." And it’s true. Your body needs extra hydration when you’re trying to get well and getting fluids is very important. Some drinks help with easing symptoms of flu and some others make them worse. Here are a series of tips on what you should and should not sip on. Decaf tea. A warm cup of tea is comforting when you’re feeling rough. If you choose one with ginger and herbs, it helps with boosting immunity. An extra spoon of honey can also calm a cough, nasal and chest congestion. Water with lemon. 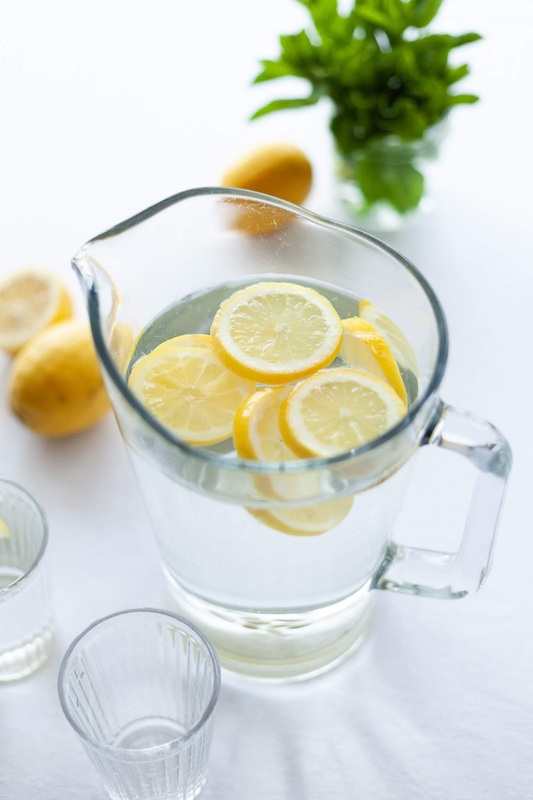 Contrary to the fact that you need hot water, even a cold glass of water with lemon helps to stay hydrated. As a high source of vitamin C, lemon will make your cold go away faster. A nice broth/soup. A nice bowl of broth/ soups gives you calories when you may not have much of an appetite. Research has shown that they also aid with reduced inflammation in the body and breaks mucus. Ice chips or ice pops. Yes!! Ice, even though they are not a common alternative for fluids, they are valid. Not a beverage, but they serve the same purpose: Keeping you hydrated. - Sports drinks. These drinks contain a lot of sugar. They may help you stay hydrated but they do not do much to make you feel well. - Fruit juices. These packet Juices often times aggravate sore throats as a lot of sugar isis found in these citrus-based juices. Most children only want juices at the time they feel ill, so if you most add only If it's all your child wants to drink, try adding a splash or two to a cup of water instead of a glassful of juice. - Coffee. 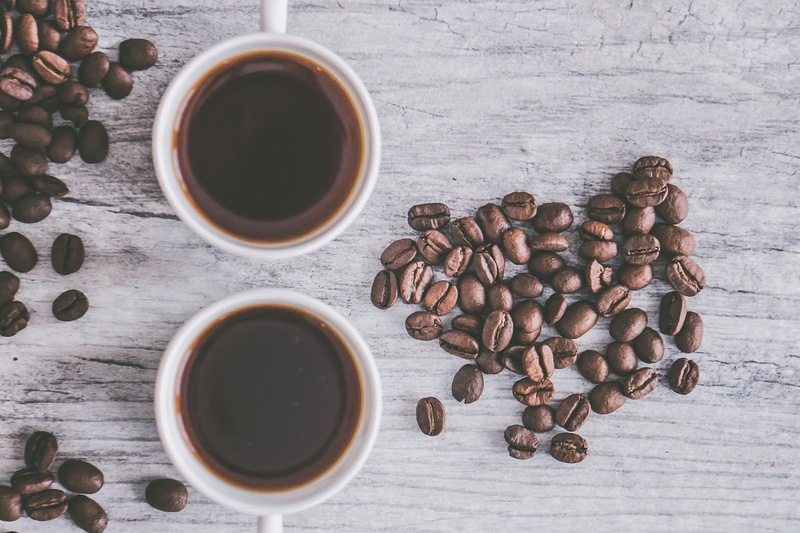 Caffeine is the fastest way to feel dehydrated, especially in an excessive amount. The same goes for soda and caffeinated teas. - Ginger ale. While ginger in its natural form may have some cold and flu benefits, this carbonated, sugary version won't offer much relief. Soft drinks of any kind have very little of the nutrients and electrolytes you need to fight off sickness. Get your ginger in a mug of hot tea instead. - Alcohol. Booze can also make your body less able to handle infections. It dehydrates you and can make some symptoms worse, like nausea, headaches, and body aches. So save that hot toddy for when you’re feeling better. Guys, if you need to write an ACT essay, this is what you need.